It’s not easy being green. Or yellow, for that matter. 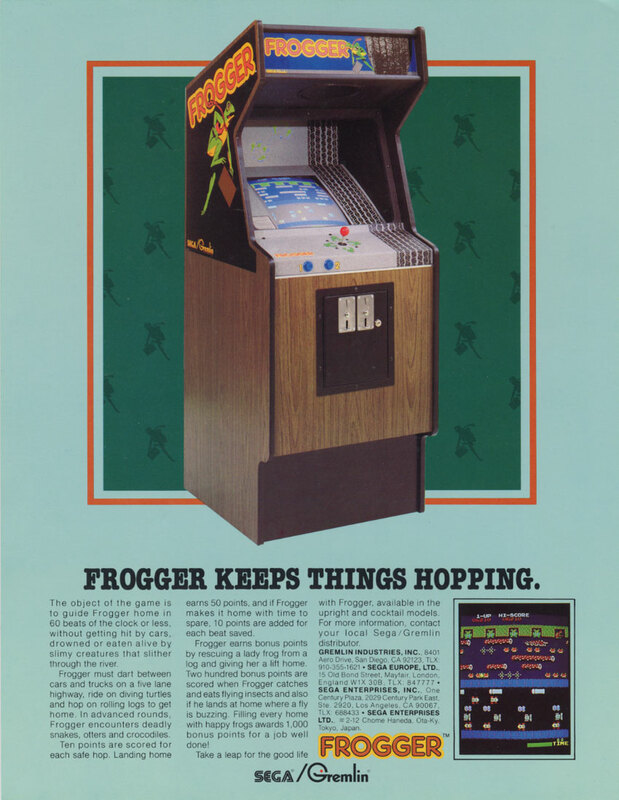 Frogger centers around the titular tree frog who needs to get to his home on the other side of the river. Seemingly the only part of Frogger anyone remembers is the first half of the screen with the cars, even though that’s only the first hurdle. Guess how much time I spent editing this article before posting. Just guess. I kid you not, this journalistic gem required over three minutes of fine-tuning. That’s why it flows this well.